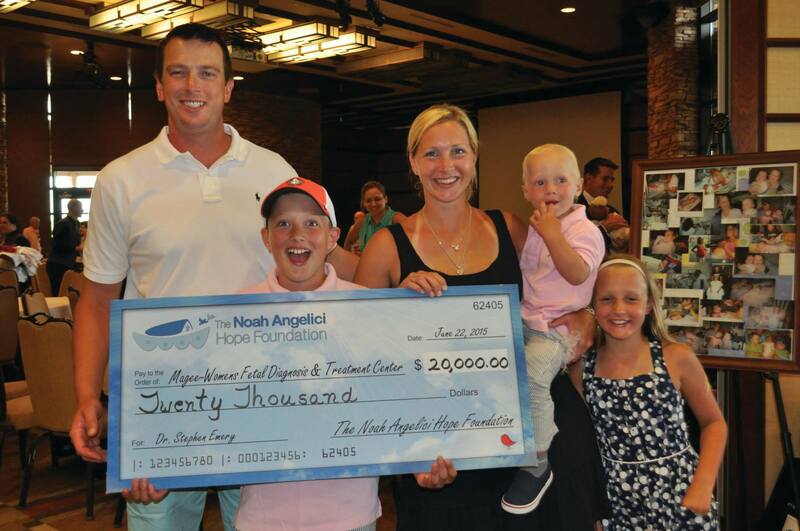 The Noah Angelici Hope Foundation was founded in remembrance of Noah and to help others like him. Noah and his twin brother Jackson developed a rare disorder before birth, Twin-to-Twin Transfusion Syndrome (TTTS), resulting in several blood vessels connecting the twins. This condition required a unique and lifesaving fetal surgery performed by only a few surgeons worldwide. 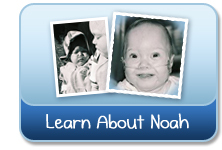 After birth, Noah bravely fought for 2 1/2 years before it eventually claimed his life in December of 2007.